Hubert de Givenchy established esteemed, Parisian house Givenchy in 1952. Courting the world's rich and famous with his sophisticated and luxurious designs, Givenchy fast became the watchword in high-end style. Today, with Italian, uber-talent Riccardo Tisci at the helm, traditional codes are twisted and reimagined, resulting in a revered house, offering much more than just sober, aristocratic elegance. 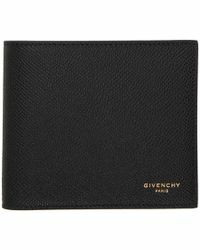 Add classic elegance to all corners of your closet with Givenchy accessories. These sleek and edgy add-ons will go a long way to add timeless, yet evolved appeal to your look. 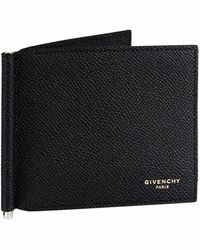 Showing 2,998 results for "Men's Givenchy Accessories"